By now you might have seen one of your friends or family members, lip syncing to the popular songs on Tik Tok in their style. With its humongous popularity that is increasing every day, Tik Tok is now already taking on Snapchat and Twitter’s user base. 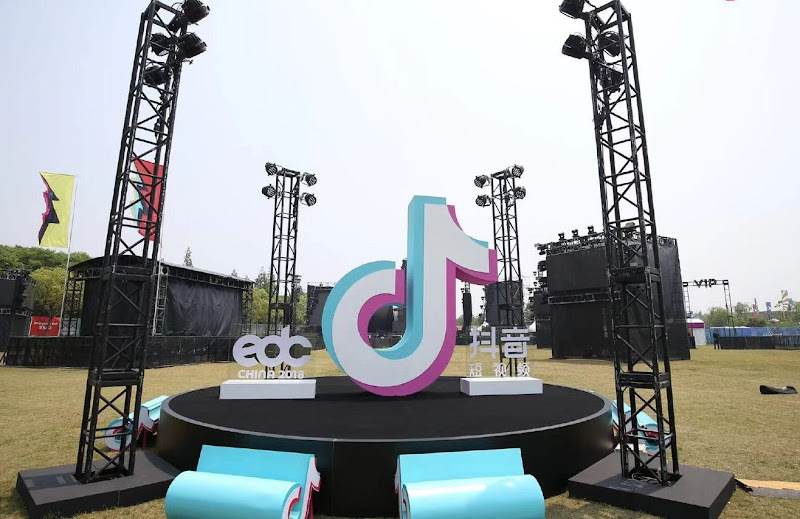 TikTok is owned by a Chinese company ByteDance that provides a platform to its users to create short videos of themselves acting out on popular songs or dialogues. Users can share the videos just like Snapchat and Vine, but the app also owns broad copyright agreements. 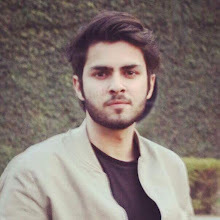 The app initially started from China back in 2016 but since the company wanted to expand its user base in USA as well, therefore, they purchased a similar app called Musical.ly in August and combined both of them together. By doing so, their user base grew up by 30 million and downloads also saw a hike of 25 percent in just three months after the merger. Today, TikTok has 500 million monthly active users when compared to Twitter's 326 million, as per its third quarter and Snapchat having 186 million daily active users. According to Research firm App Annie, TikTok is also ranked at No. 4 spot worldwide in downloads across iOS and Google Play in 2018 while it was also the most downloaded app last year on iOS devices around the world. ByteDance is still aiming to go big as much as they can and since the app’s core target audience is teenagers, it can potentially threat Snapchat. The parent company has also just raised a $3 Billion investment from Softbank in October 2018. While Snapchat and Twitter weren’t interested to talk about the rise in competition by TikTok, Snapchat has responded with a new "lip sync lens challenges" in December, which lets users to sing along to different songs while using lenses. There is no advertising revenue model in Tiktok to attract influencer marketing campaigns but the app does make a lot of money through in-app purchases as it offers its users emojis and digital gifts which they can buy and share with their friends. However, a recent report suggests that the video creation app is testing some ways to add advertising into the app. Observing the success of TikTok, one can safely assume that the such a level of competition would benefit consumers more as they would always have the choice of innovative and high quality products and services, which is the exact demand of the current social eco-system.